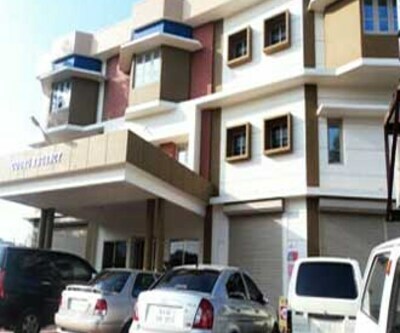 Call us 1800-300-2400-1 (Toll Free) and Get additional Discount upto 15% for this Hotel. 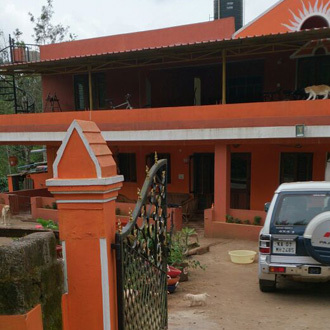 There are varieties of budget hotels in Coorg. 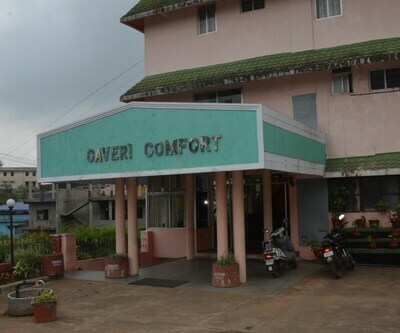 hotel caveri Residency is one of the best budget hotels in Coorg. 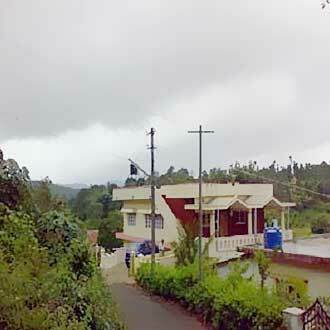 It is situated 1525 m above the sea level in Coorg. 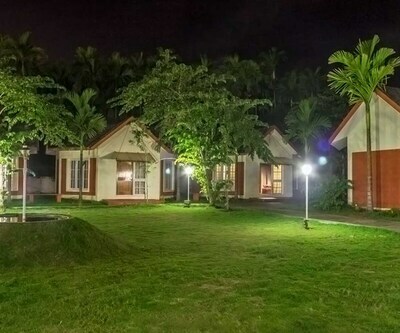 This resort is set amidst the lush forests and misty hills. 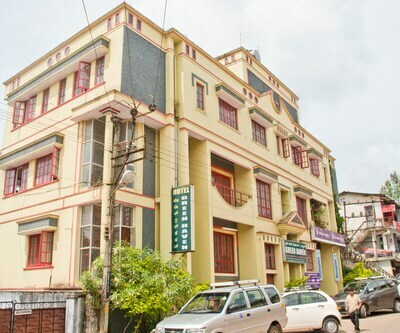 This hotel offers 23 luxurious rooms with private attached bathrooms. 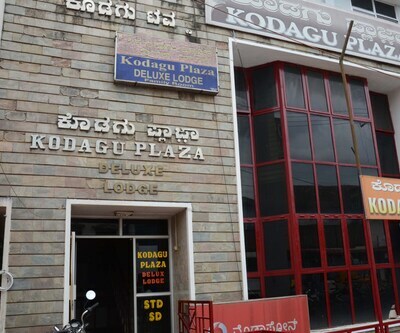 There is an in-house multi-cuisine restaurant which serves Indian, Continental and Coorg dishes. 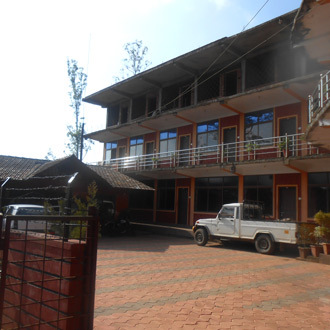 highton hotel is a best budget hotel in Coorg. 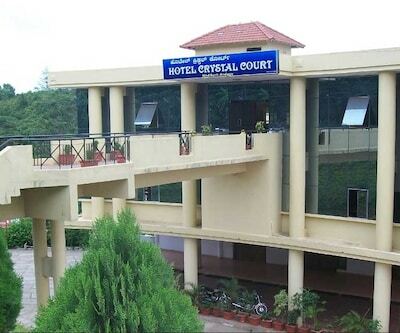 This hotel offers 31 rooms from where one can see the breathtaking views of the valley and lush green hills. 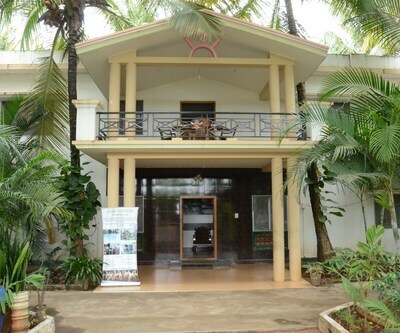 The in-house restaurant serves mouth-watering Mughlai, Indian, Continental and Chinese cuisine. 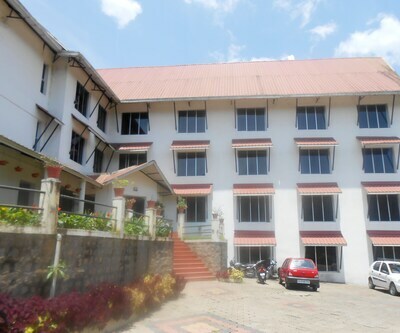 Hotel kannika international is one of the cheapest hotels in Coorg. 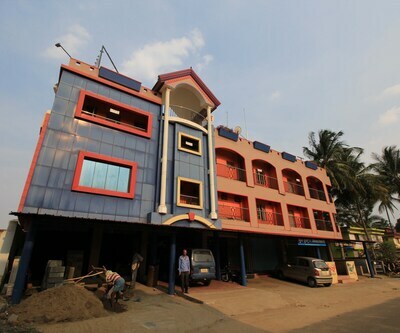 This hotel offers 16 rooms with an exotic ambience. 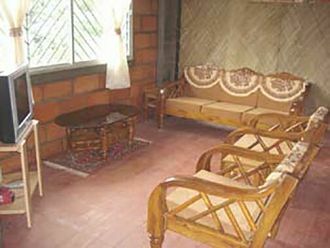 This hotel offers coffee shop which serves mouth-watering delicacies with authentic South coffees. 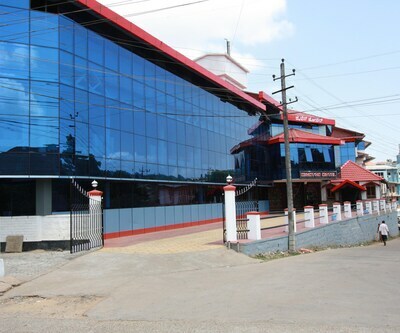 There is a well-stocked bar which serves national and International cuisines. 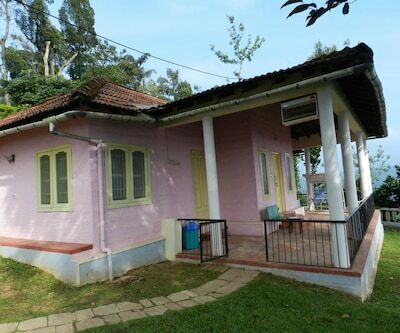 hotel le coorg is another budget hotesl in Coorg which has 18 spacious rooms. 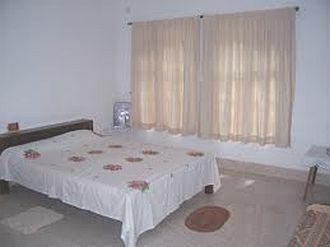 serene woods is situated in the beautiful city of Coorg which is surrounded by reserved forests. 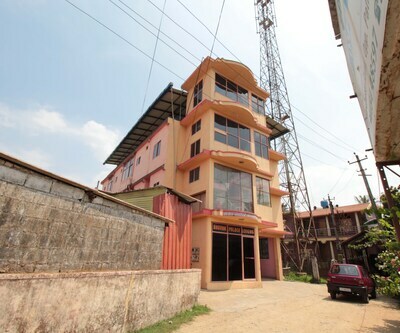 The in-house multi-cuisine restaurant serves mouth-watering delicacies.